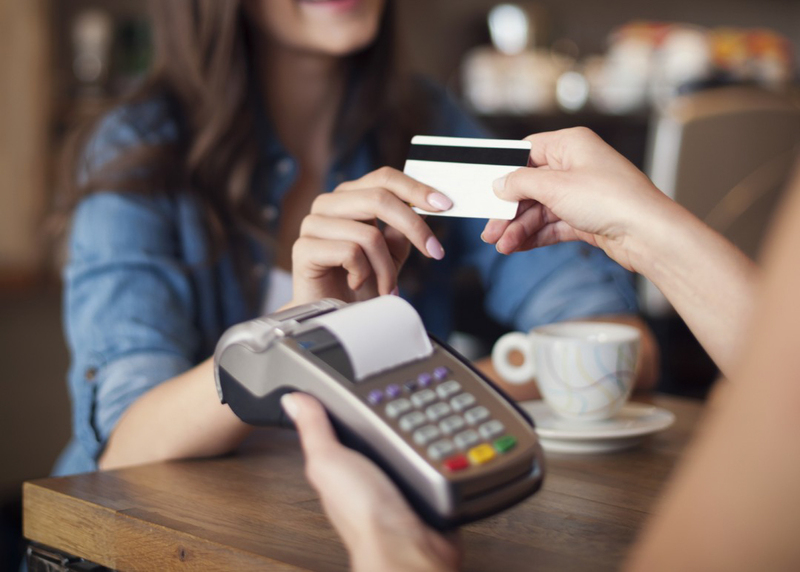 It's been a while since we all pay with credit cards at restaurants, cafes. This is of course very comfortable thing in our life. But still, there are couple of rules that everyone should know in order to be safe and sound. At first sight, everything is way to safe, but when you go deep, there are still many issues, that can bring you trouble. 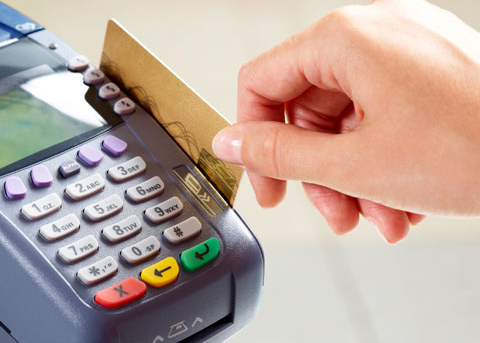 Reservin Armenia, this time will give you advice how to purchase things and use credit cards safe. When paying at cafes, very often you have noticed that they take the card with them. It seems everything is ok, but yet there are couple of things that must be taken into consideration. There is a code on the back of the card, that you use when buying online things. It is confidential information, that is to be kept private. Reservin talked to people who use credit cards for purchases, they told us that it is important to put the credit card above, so the waiter sees you are paying with card, otherwise it is impossible to know. First advice: Tell the waiter how you are going to pay, so they know. It is very important step. Second advice: Tell them to bring POS to you, otherwise the waiter must ask whether you want to go with him and pay. At this moment everything depends on you. You decide you trust them or not. When your card is away from you, frauds can happen, for example they can duplicate the card and take money. There are also many other options, so it is very important to be aware. Third advice: Always check you balance, this is one of the most important things. 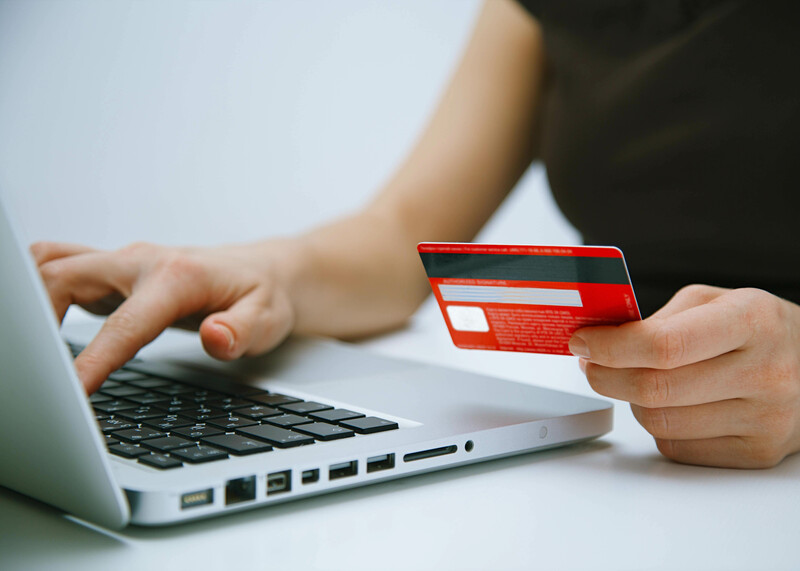 If you are always aware of your balance, the fraud will be difficult task for criminals. In Armenia you can pay with cards in many cafes and restaurants, for example: LIBERTY PUB, KAMI CLUB, TOM COLLINS PUB, AEON, 12 CLUB, PEKIN RESTAURANT. You can also have safe purchase in all EL HOLDING cafes: EL GARDEN, EL CAFE, EL SKY and COFFEESHOP COMPANY. You can be sure, here everything will be safe and sound. To know more about this important issue join Reservin Armenia On April 27 at AEON to hear Grigor Baghdagulyan's lecture, who is a specialist in online purchasing.